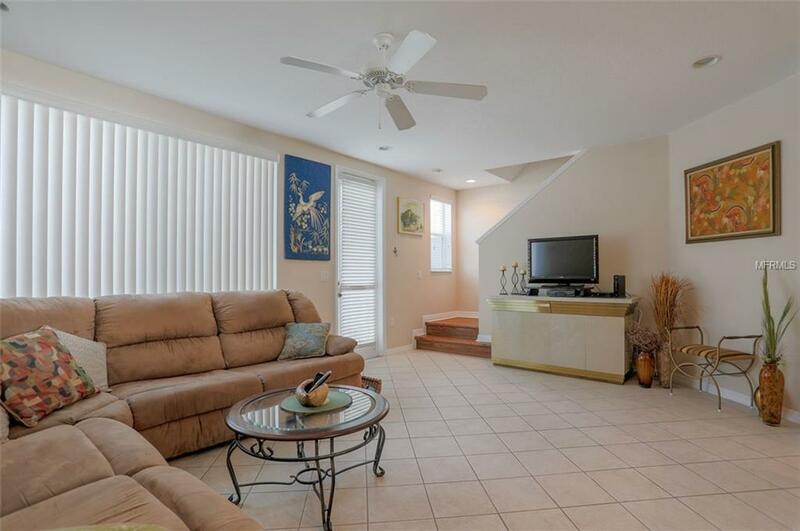 This spacious and fully equipped 3-bedroom 2 bathroom townhome will full fillall your needs while on vacation. 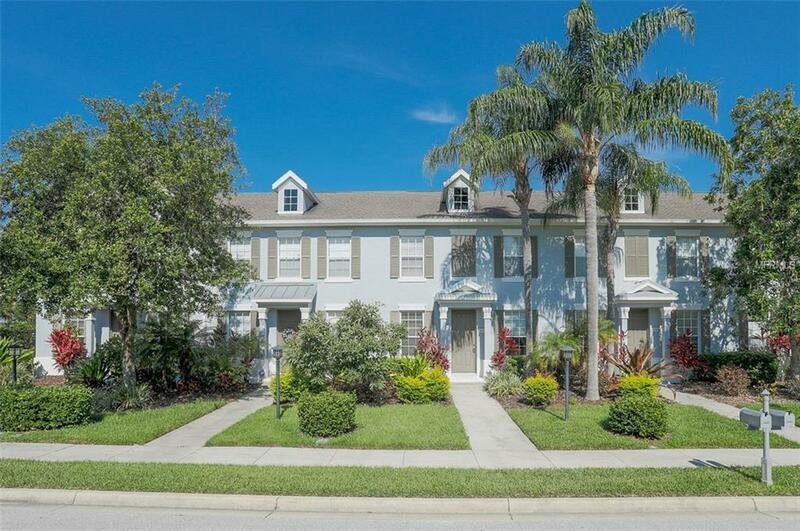 This home away from home is located in the gated community of The Harborage on Braden River, centrally located from the new University Mall, 25-minute drive to local beaches, and short 5-minute drive to Lakewood Ranch. 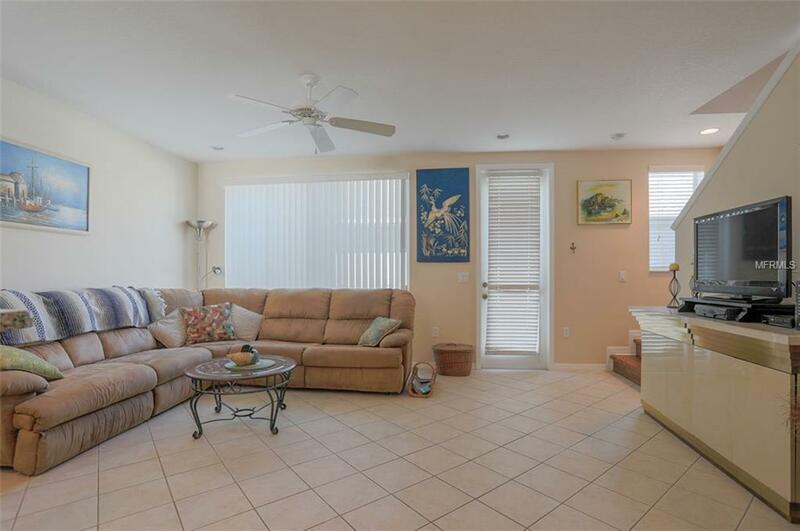 When you are not spending your time at local beaches and shops, enjoy relaxing at the community pool or get a workout in at the fitness center.